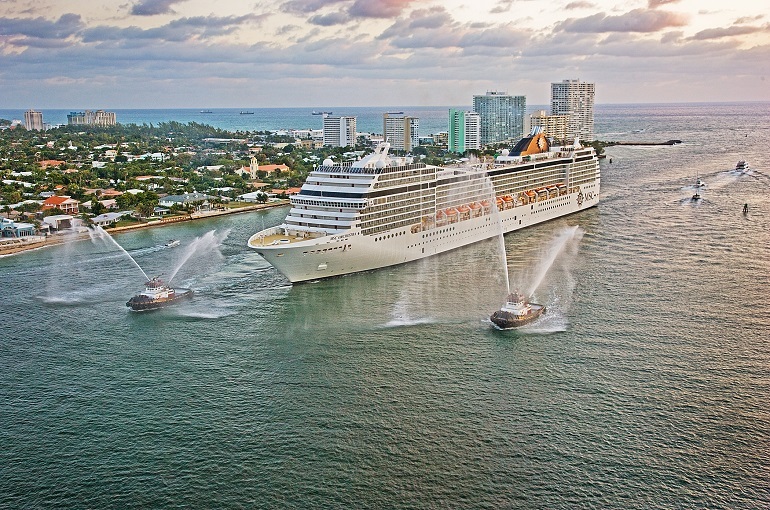 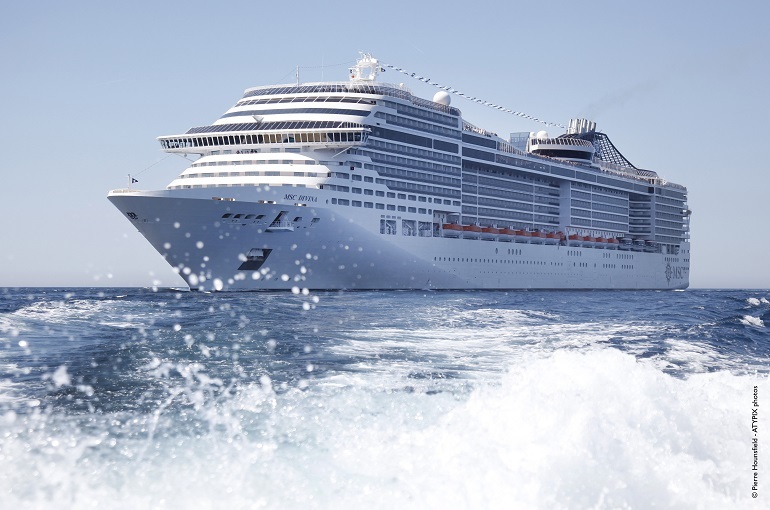 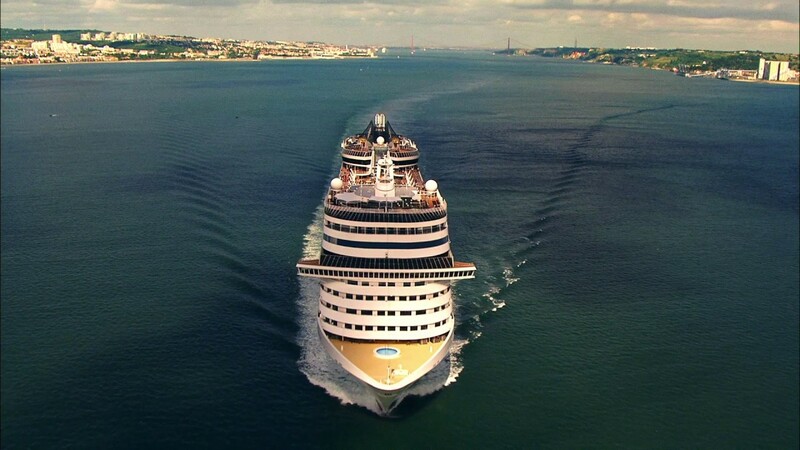 MSC Cruises is a Swiss-based privately-owned cruise line, focusing on the Mediterranean and the Caribbean. 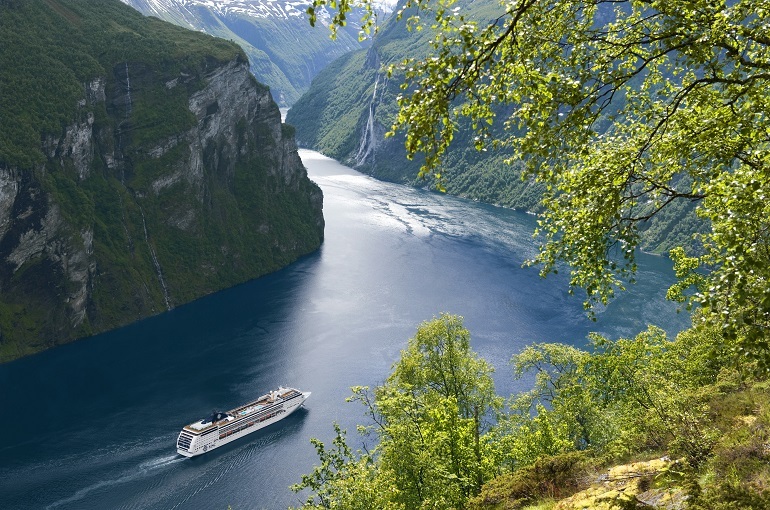 Seasonal itineraries include northern Europe, the Atlantic Ocean, South America, Southern Africa, China, Dubai, Abu Dhabi and India. 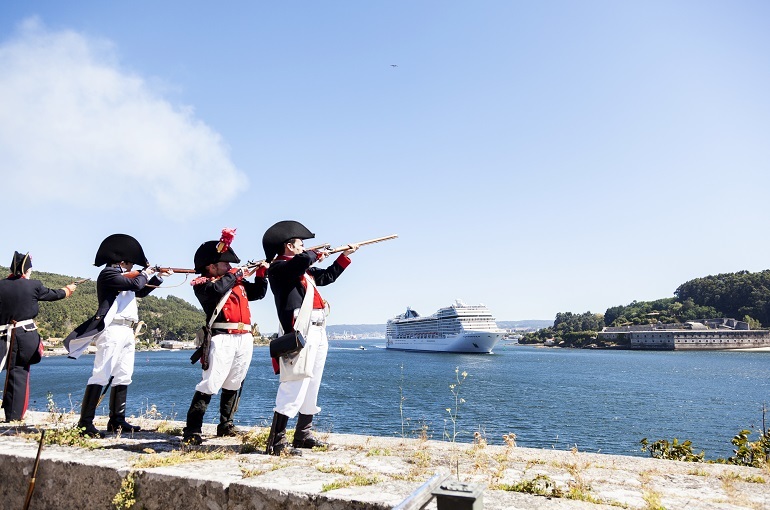 The line operates a fleet of 15 ships.